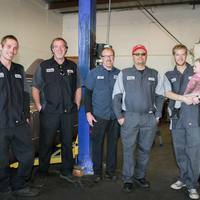 High Desert Auto Care was founded by myself, Brian Cochran in 2008 after working in the automobile repair field for 20 years. I soon realized that the services these auto repair companies offered was subpar to industry standards. 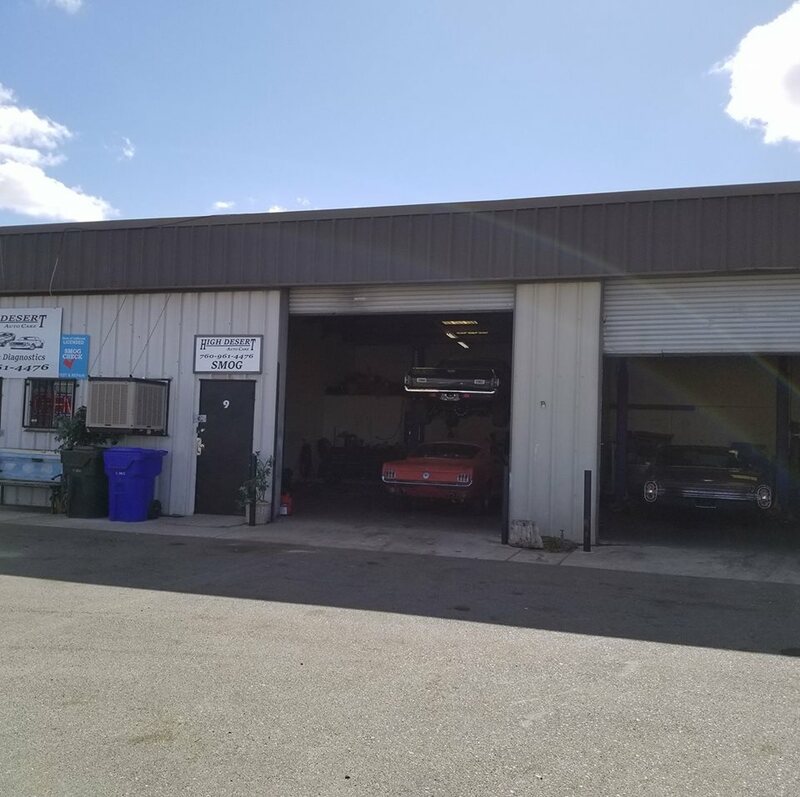 We started as a single bay shop with a handful of customers and as our customer based grew, we added many great features not normally found in small auto mechanic shops. 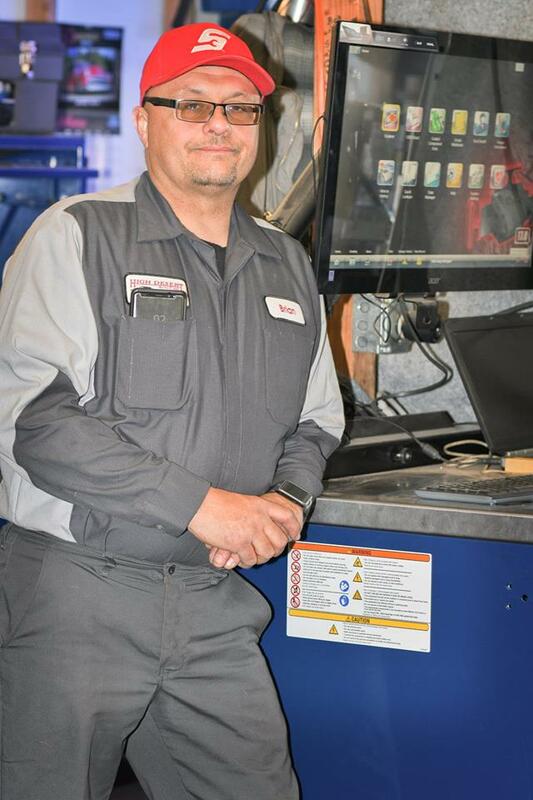 One of the reasons our customers continually work with us, is because we care about our customers personally and we treat your vehicle like we would our own. 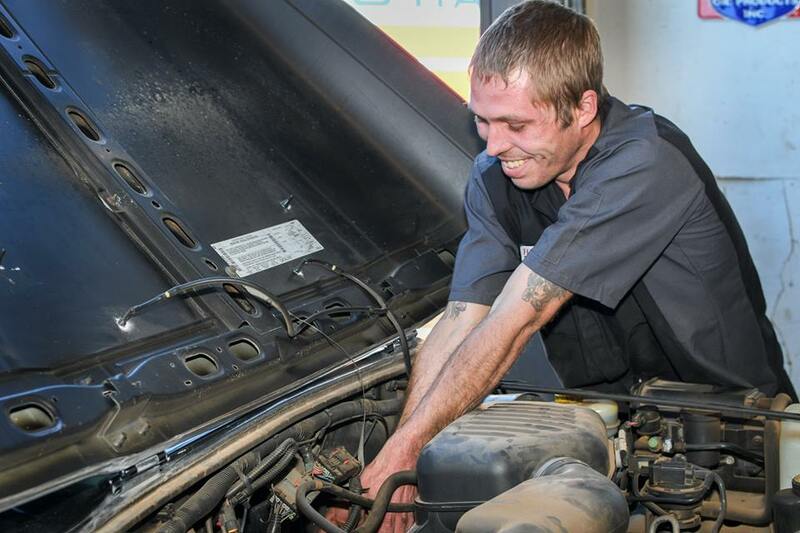 Our experienced auto technicians specialize in in their craft, and do not have side jobs with other automobile mechanics. 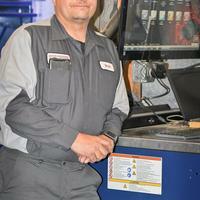 We offer auto repairs on vehicles that were produced from 1940 through present. We have a well known history of classic car repair, vintage car repair and muscle car repairs. If you have a hot rod, just bring it in and well make it the car of your dreams. We can get parts for a classic Jaguar to your daily driver in a timely manner at a reasonable price. Through our association with Napa auto parts we offer 2 year 24k mile nation wide warranty so no mater where you are you know if we did the repair you are covered! 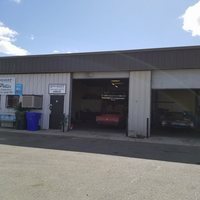 We have the latest diagnostic equipment that can pin point the problems with your vehicle and the knowledge to fix it quickly and effectively. If your car wont pass smog bring it in we can fix it right the first time at a fair price. If money is tight we can get you 6 month same as cash financing o.a.c, need a ride home, we can help! Do you have a European car that needs maintenance, we can take care of we have all the equipment to maintain your vehicle just like the dealer would. We are open 7 days a week so we are here for you when you need us! Need a rental, we have U haul equipment on site to help. Need moving supplies, we have them here for you. 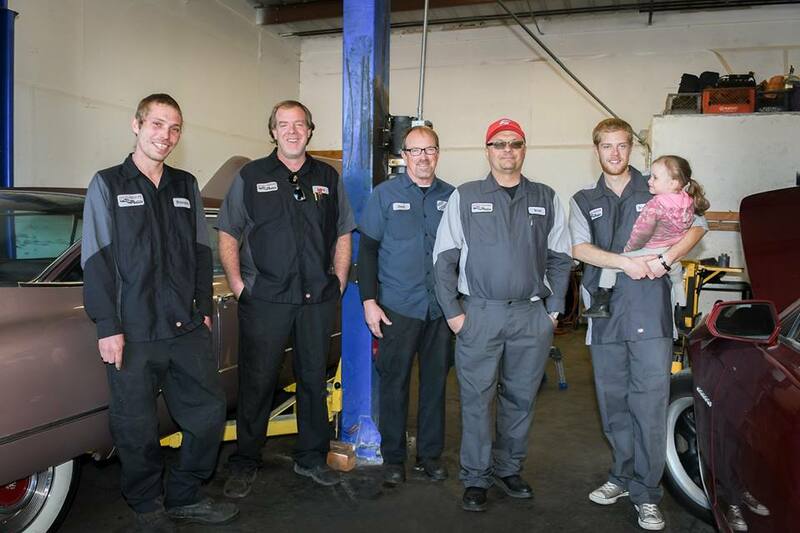 Our small family owned shop will take great care of your family! We do oil changes, ac service, smog checks, brake repairs, engine repairs, trans repairs, differential repairs, suspension repairs. "Went in for a safety inspection on my 2011 Honda Pilot and was very pleased with how thorough they were. Very friendly. Small shop but got the job that I wanted done, right. I would recommend them!" "They have helped me a few times now and every time they are fast, efficient, and helpful. They always give a great deal and don't try to charge for things you don't need. I know I can trust them and always refer everyone I know to them. I won't go anywhere else!" "Great service! I'd recommend this place." "Brian is very knowledgeable​, and his prices are fair..."